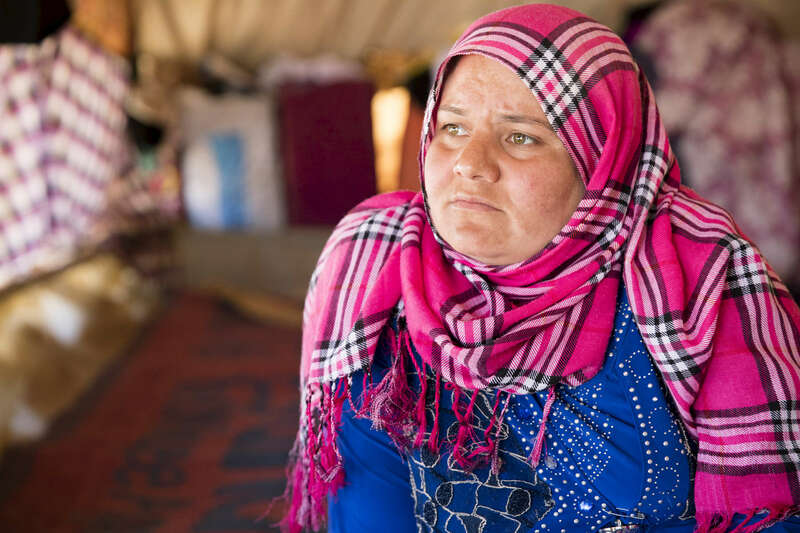 A woman sits on a sandy carpet, gazing across the tent her family shares with several others. Her twin sons Ahmad and Mohammad are almost 2 years old, and were born here. Jordan has long history of welcoming refugees; it's a quintessential part of the culture.